Science is the way the World works and so understanding and interest is vital if we are to produce the responsible citizens of the future. In Science at Key Stage 2 we aim to help pupils build on the skills, knowledge and understanding acquired during the Foundation Phase. They will develop their skills through the range of Interdependence of Organisms, The sustainable Earth and How things work. Science is a practical subject in which we foster the curiosity and creativity of pupils and make it fun, interesting, enjoyable, relevant and challenging for the learner. 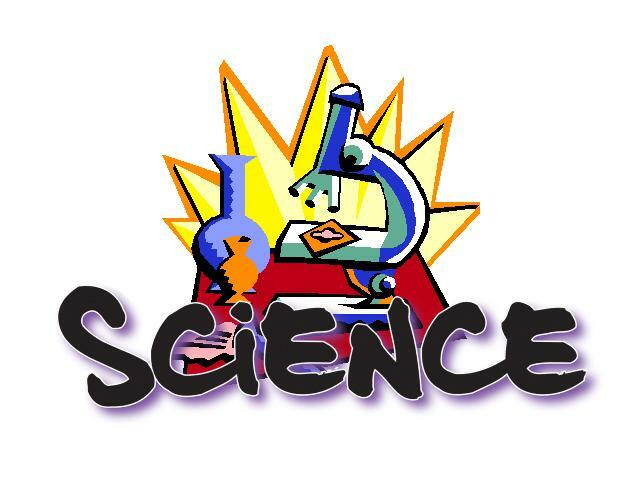 Science topics are, as far as possible, linked in to the termly topics that are taught in each year group. We aim to use Science as a tool to teach other areas of the curriculum e.g. teach report writing using pupils’ experience of practical experiments and teach the drawing of graphs using results obtained from practical experiments. We also aim to tap in to local resources and expertise by arranging trips to relevant places e.g. Aberthaw Power Station during our energy topic and inviting visitors in to talk to or work with pupils.